1. 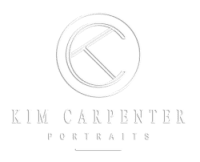 What personally identifiable information Kim Carpenter Portraits collects from you through the Site, how it is used and with whom it may be shared. Internet traffic data includes but is not limited to internet service provider information, collection of IP addresses, entry and exit pages, various operating systems and other such information. We collect no personally identifying information through this process, and it is used to help analyze user traffic with respect to various services available through Kim Carpenter Portraits to allow for a more customized and enjoyable user experience. Kim Carpenter Portraits must collect some information from you (“Identifier Information”) to allow you to use and access services, products and materials. 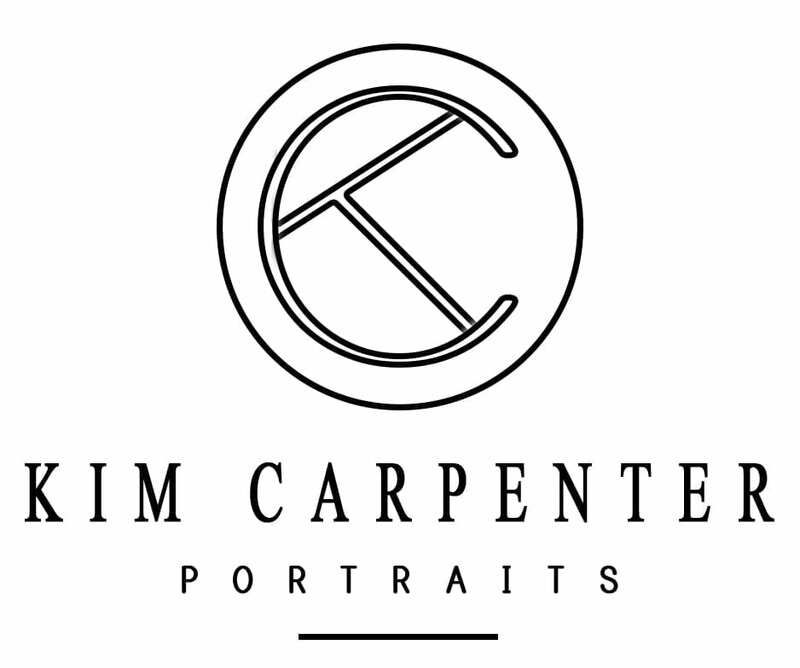 Identifier Information is only collected by your personally providing such information to Kim Carpenter Portraits via e-mail, by phone, or otherwise through Kim Carpenter Portraits website pursuant to making a purchase or requesting service. We take precautions to protect your information. When you submit sensitive information via the Site, your information is protected both online and offline. Wherever we collect sensitive information, that information is encrypted and transmitted to us by secure servers. We have included common indications of such secured features when appropriate such as a closed lock icon at the bottom of your web browser. © Copyright 2019 Kim Carpenter Portraits.